Join today and receive one week free! 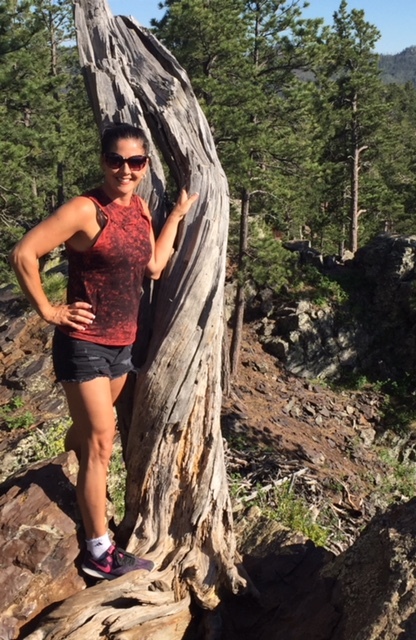 Jennifer is the owner and best personal and small group trainer in the Burnsville area! She has a very welcoming personality and very willing to help you discover a life in fitness. 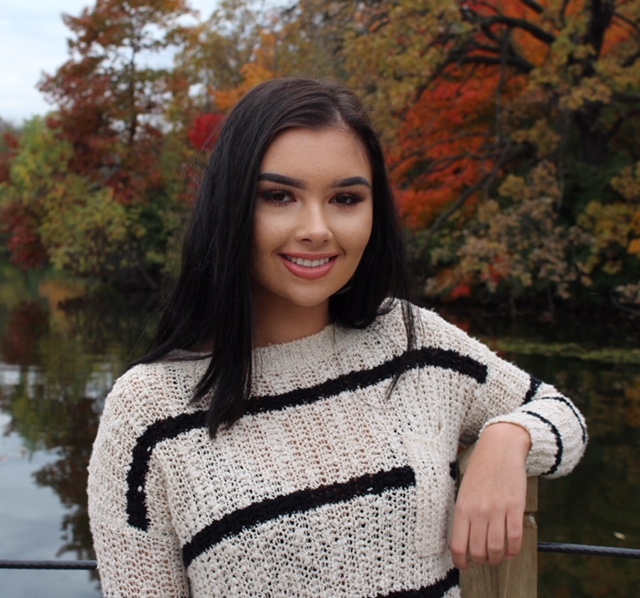 Jaelyn is a senior at Prior Lake High school. Her role at Burnsville Snap includes aiding member profiles, adding new memberships and overall operations of our great club! 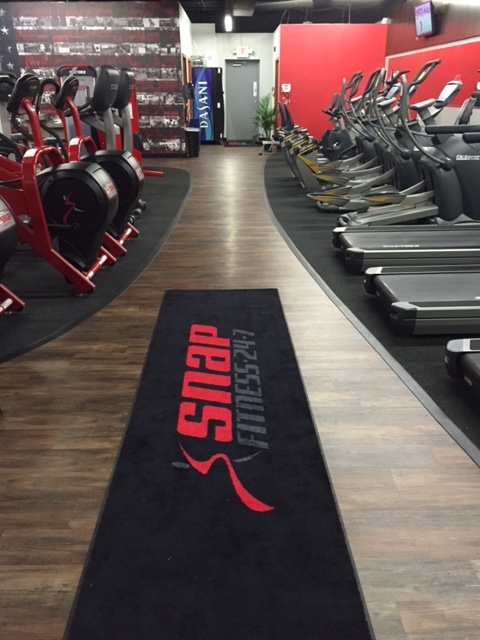 Snap Fitness of Burnsville has been part of the Fox family for over 11 years now. Health and wellness is very important to us and of course many of you! We welcome questions and comments regarding the club and your fitness quest. 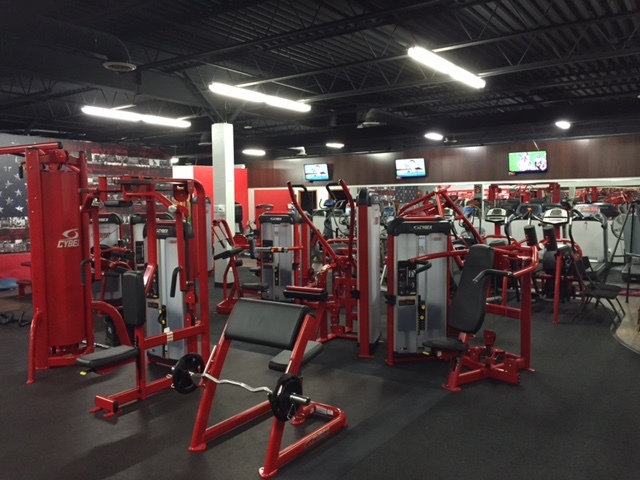 Burnsville Snap Fitness is your premier 24 hour fitness club. 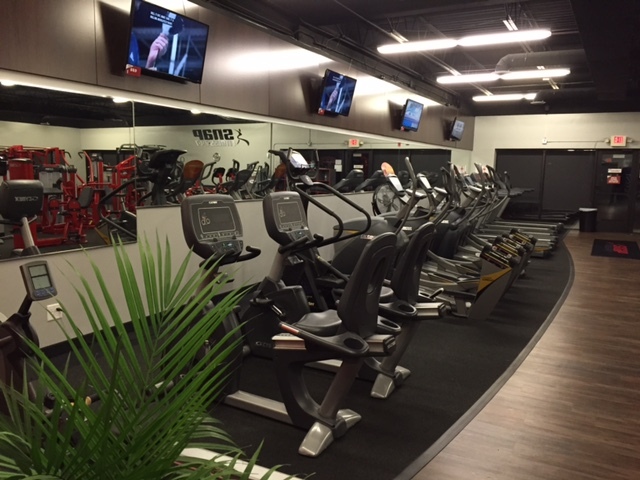 We offer a complete line of free weights, Cybex cardio and circuit training equipment. Personal training and small group boot camp classes are also available throughout the week. Insurance discounts are available for, Medica, Blue Cross, Health Partners, Prefered One, and Silver Sneakers to name a few.